London and San Francisco, June, 22, 2017 – Digital Shadows, the industry leader in digital risk management, today announced the launch of its channel only partner program – Channel REV – and an associated online Partner Portal, designed to accelerate partner revenue and enhance their customers’ loyalty by offering the award-winning Digital Shadows SearchLightTM service that combines scalable data analytics with human analysts to effectively manage and reduce the digital risks of cyber threats, data leakage, and reputation risks. The Digital Shadows’ Channel REV portal gives partners the tools they need to move fast to build their own professional services around the SearchLight solution from Digital Shadows. The new portal gives partners access to marketing materials, training videos and a host of other content 24/7, as well as request quotes, submit incentive claims, run reports, track opportunities and registrations, request marketing development funds (MDF), and sales promotion incentive funds (SPIF). 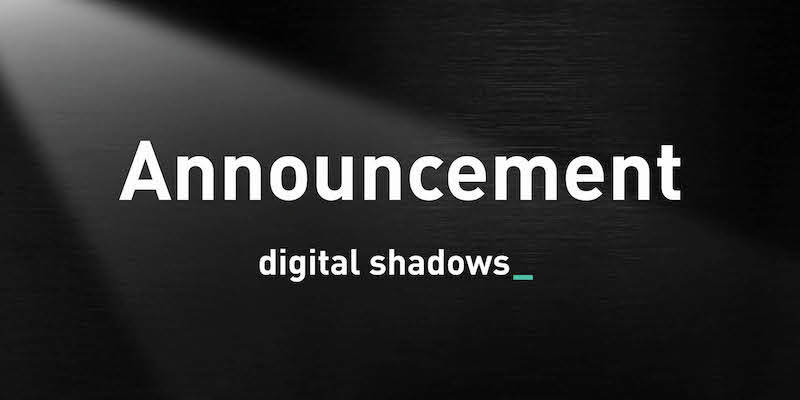 Digital Shadows is active around the world but is specifically targeting US, UK, Germany and Holland for new channel partners. 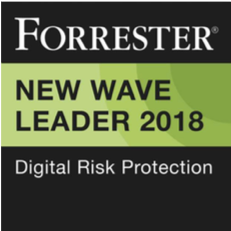 Digital Shadows provides insight into an organization’s digital risks and the threat actors targeting them. The Digital Shadows SearchLightTM service combines scalable data analytics with human analysts to monitor for cyber threats, data leakage, and reputation risks. Digital Shadows continually monitors the Internet across the visible, deep and dark web, as well as other online sources to create an up-to-the minute view of an organization’s digital risk and provide it with tailored threat intelligence. The company is jointly headquartered in London and San Francisco. For more information, visit www.digitalshadows.com.